Dressing appropriately for a job interview is one way you can make a good impression. Yet, it can be quite difficult, since the restaurant and hospitality industry is pretty diverse. From fast casual to upscale, the attires vary. Fortunately, the basic rules apply to all. Do not wear jeans or hats. Take off distracting jewelry, piercings and accessories. 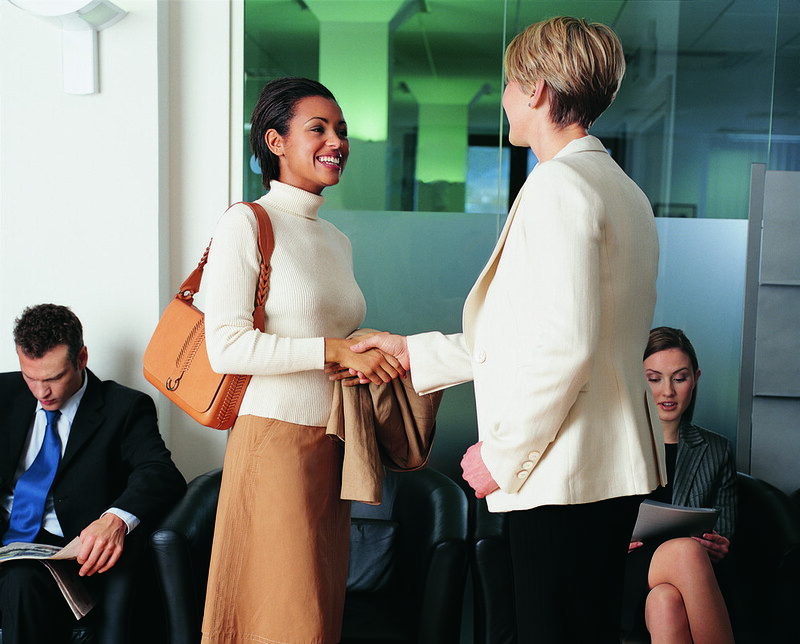 Keep it professional and avoid revealing too much skin. Trim fingernails and facial hair. For these roles, you should dress in a suit, or the minimum, a dress shirt and tie; as these positions are the key players in restaurant management. If the restaurant you are applying for is more laid back, business-casual, such as khakis and a button-down shirt, is suitable. Servers are the faces of the restaurant floor, so it is important to look tidy and fresh. For formal restaurants, men should wear a suit or dress pants with a shirt, tie and blazer; for women, a pant suit or knee-length skirt is acceptable. For other types of settings, familiarize yourself with the restaurant’s standard uniform and wear clothing that is similar in style. The wardrobe for these staff is typically flexible, because, more often than not, they are not seen by patrons. However, it does not mean sneakers or a t-shirt are appropriate. Wear casual dress pants or slacks with a collared top, and a pair of shoes.